The European Parliament Committee on Foreign Affairs discussed two reports on Western Balkans. Commissioner Olli Rehn delivered the opening speech and answered the MP's questions. 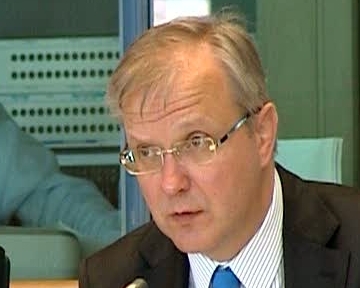 Olli Rehn assesses the situation of Albania and its progress from the European perspective.